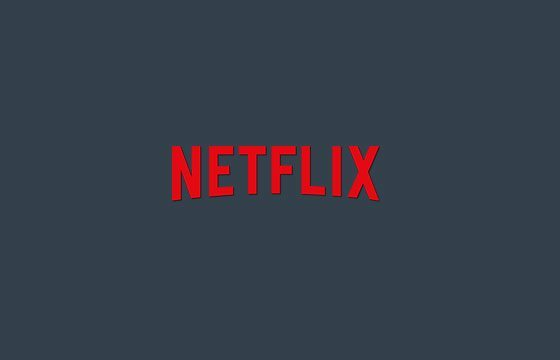 37+ Free PS4 Games - GTA 5, Bloodborne, The Witcher 3 & Overwatch! Hurry, Get Free PS4 Games! Swap Xpango points for free PS4 games – get your physical copy or CD key ! Just choose the game you want! 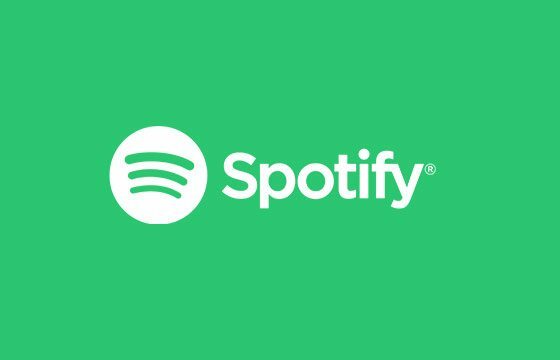 Looking for free PS4 games? No not Demos or trials – we’re talking about owning the full versions of Playstation games like GTA 5, Horizon Zero Dawn, Bloodborne, The Witcher 3 & Overwatch! We know you love your Playstation 4 more than anything in the… well not the world but at least your main room or bedroom – which is why if there is a game you want we will send it you, for free. 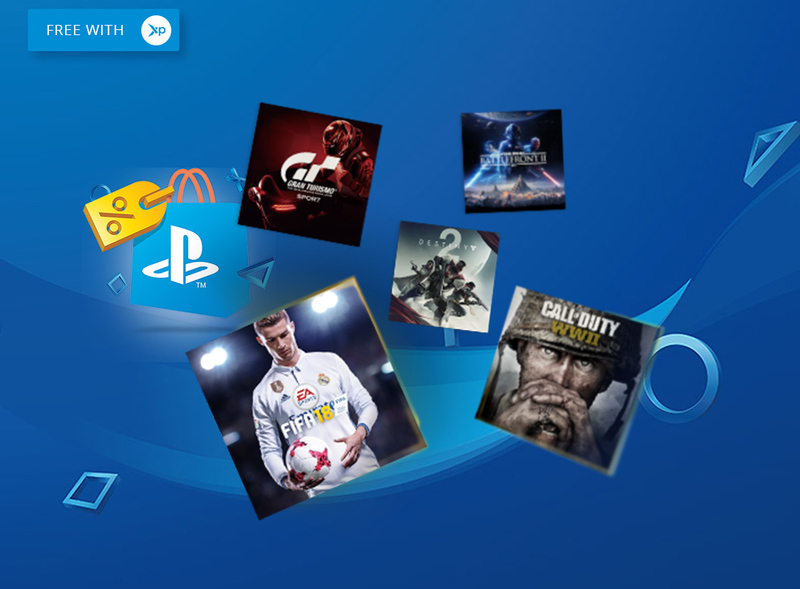 Yeah, we’re not lying – free PS4 games, not demos but free full games on your real Playstation. What’s the catch? Well we can’t just give it away for free without something in return, wait, wait, please don’t go. 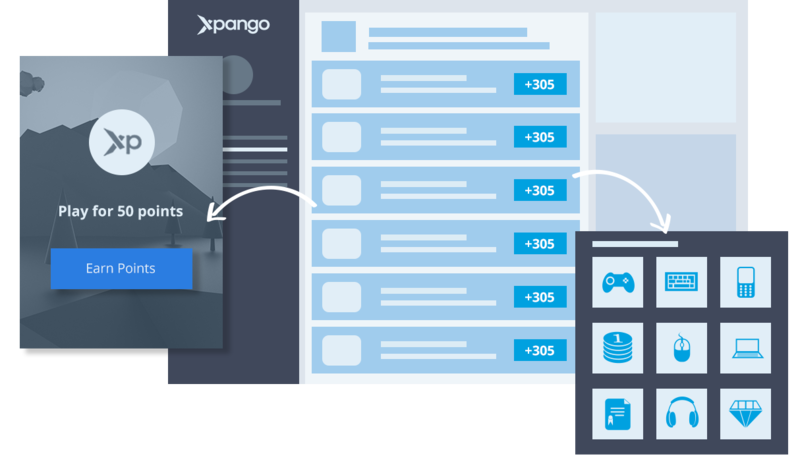 It’s nothing hard – you just have to earn easy Xpango points. The easiest way is actually send your referral link to all your friends. The second easiest way is to interact with our advertisers who’ll ask you to play games, watch videos, visit websites and give them feedback. 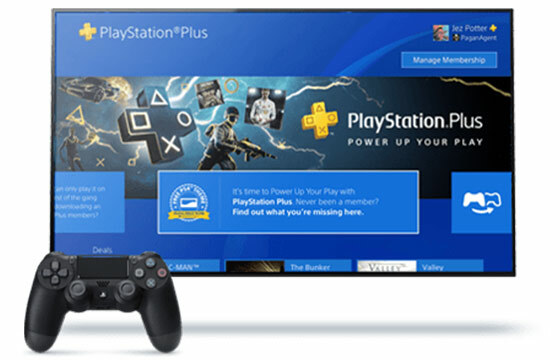 We are a legit website, we’ve been around for years – you’ve probably never heard of us because we only recently started focusing on gaming – before we were just giving free rewards to the general public of the world but now, we’re going to focus on building a gaming community so we can keep offering amazing stuff like free PS4 games. 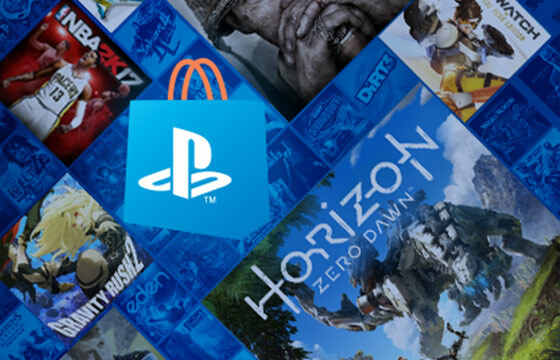 Redeeming your free PS4 games is really easy. Just get enough points – go the Xpango rewards store and then unlock the one you want. 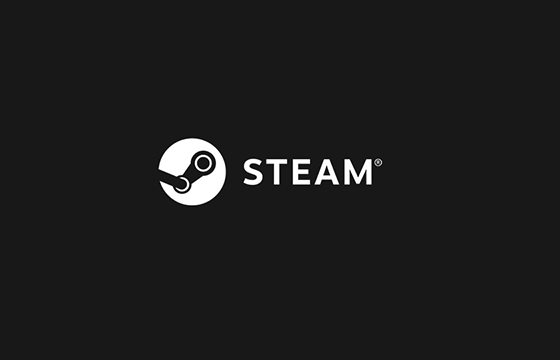 If a new release isn’t listed just click the “concierge” service and tell us which game you want, we’ll go ahead and grab it for you. Now you’re either going to receive the CD key if possible but if not we’ll send you the physical copy o f the game. Now we don’t actually send them, they will be ordered at your local online store in your city or country. For example we’ll order it from Amazon or Gamestop and because it’s local to you, you’ll receive it within a few working days. What a treat – that knock on the door, the signing of the parcel and then BOOM opening it – the gift from Xpango. Ready for you to insert into your PS4 and stop talking to your friends until you’ve mastered the game. How to Get Free PS4 Games? Getting free PS4 games with Xpango can be really rewarding if you set aside from of your time to help us help you. Our biggest users are the people who can’t afford to spend $50 on new games or want to just grab some bargains. It’s really simple – we won’t ask you to do anything you are uncomfortable with. 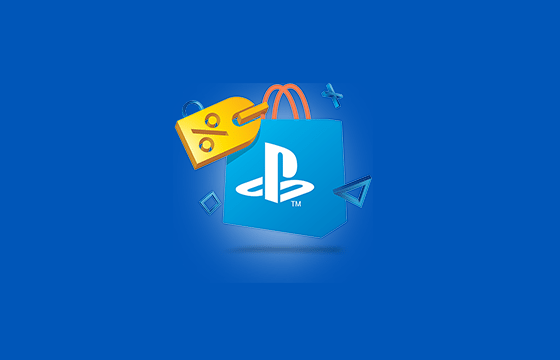 Just interact with our advertising partners – just say hi, click, play, watch or provide feedback – in return you get points that you can spend on those free PS4 games!